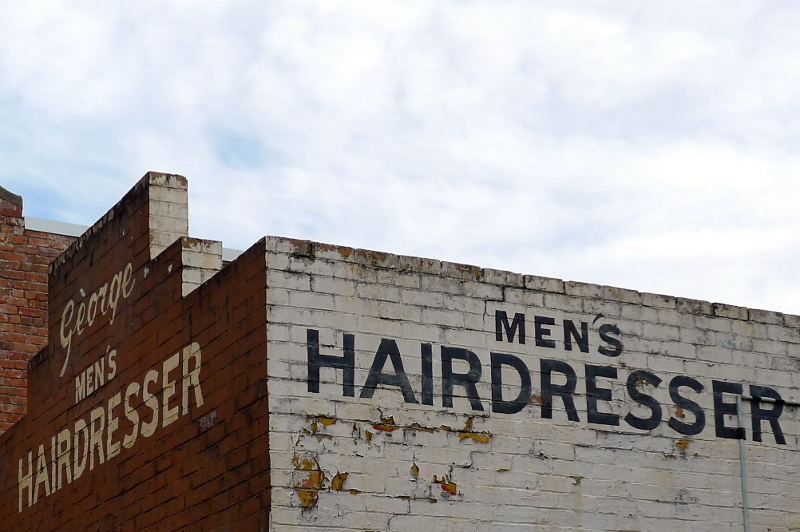 George Men’s Hairdresser, ghost sign at 509 Nicholson Street, Carlton North, VIC 3054, Australia. 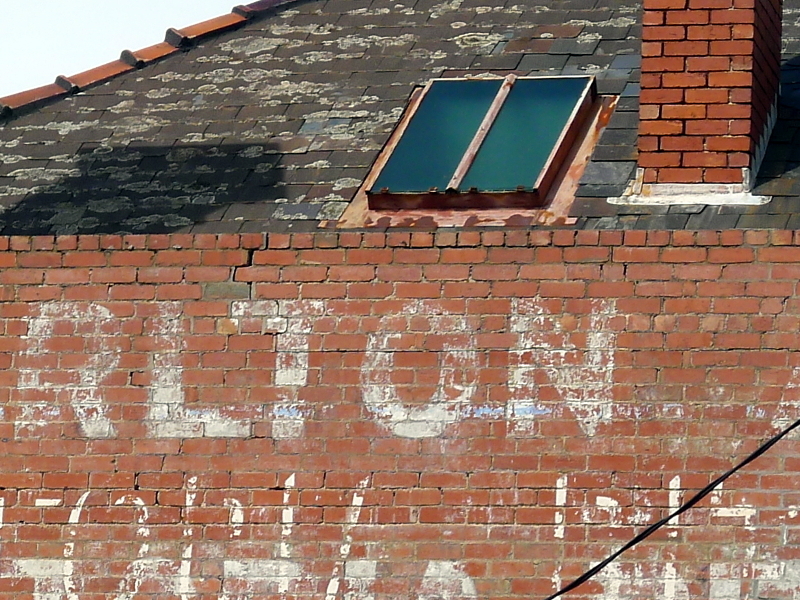 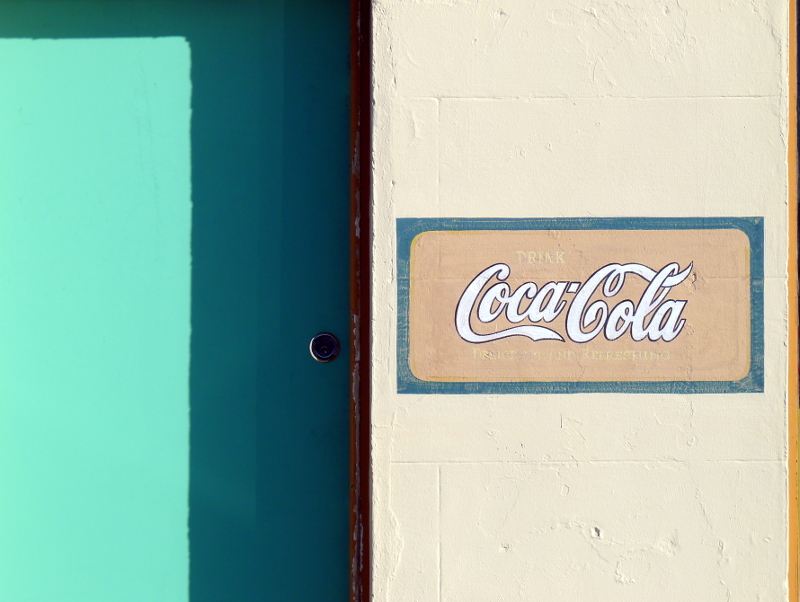 The remains of lettering on a former photography studio – perhaps not strictly a ghost sign. 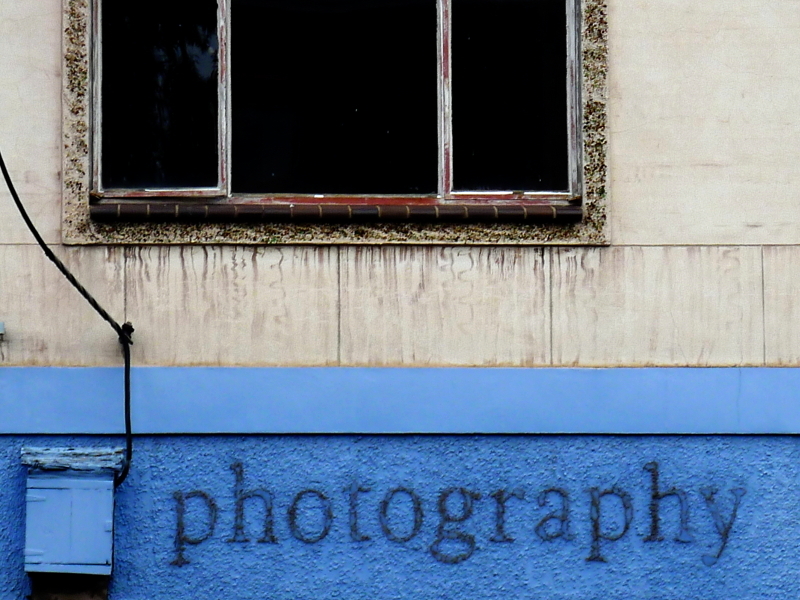 The shop is now empty. 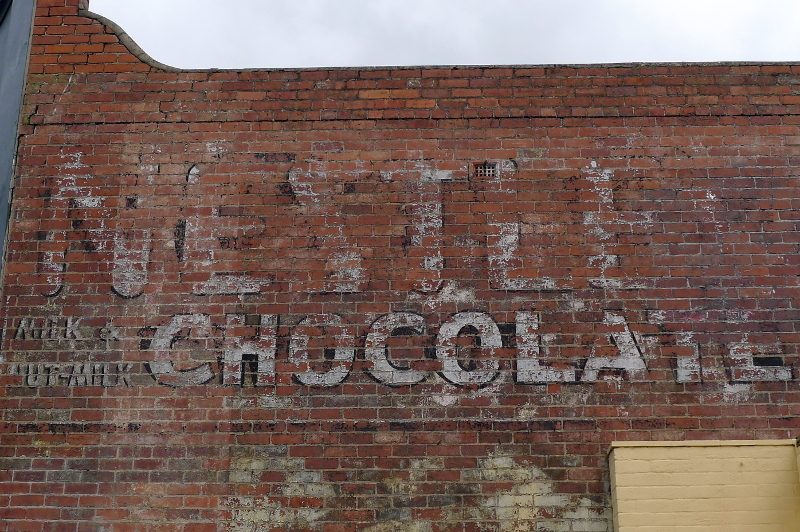 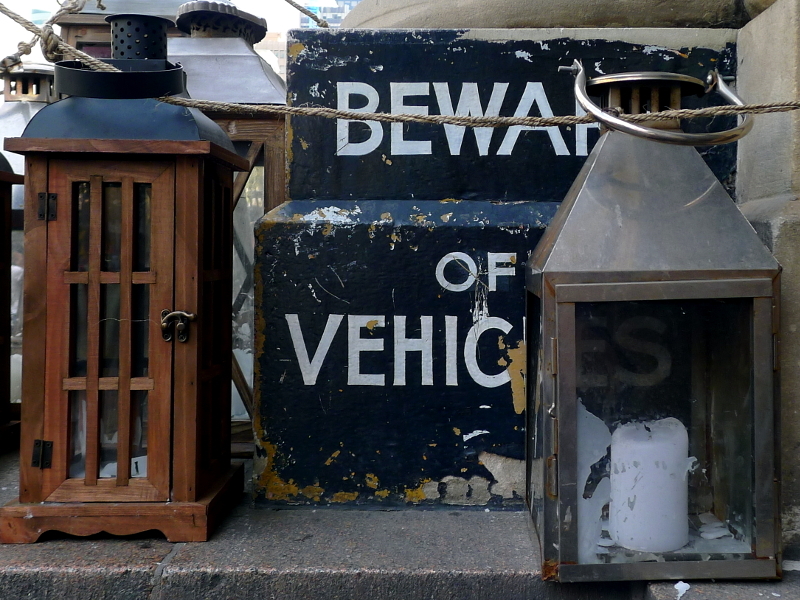 The main picture is a cropped close-up of the sign, the picture below is the wider view of the building it graces. 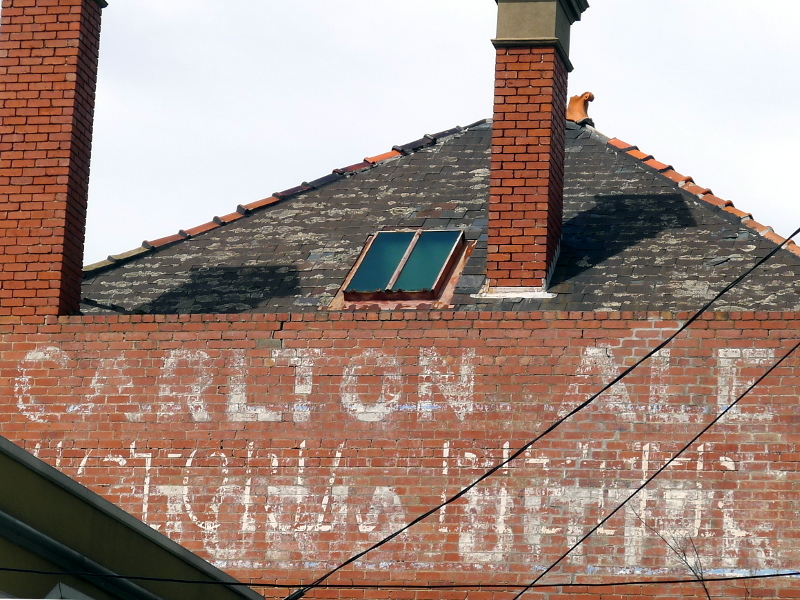 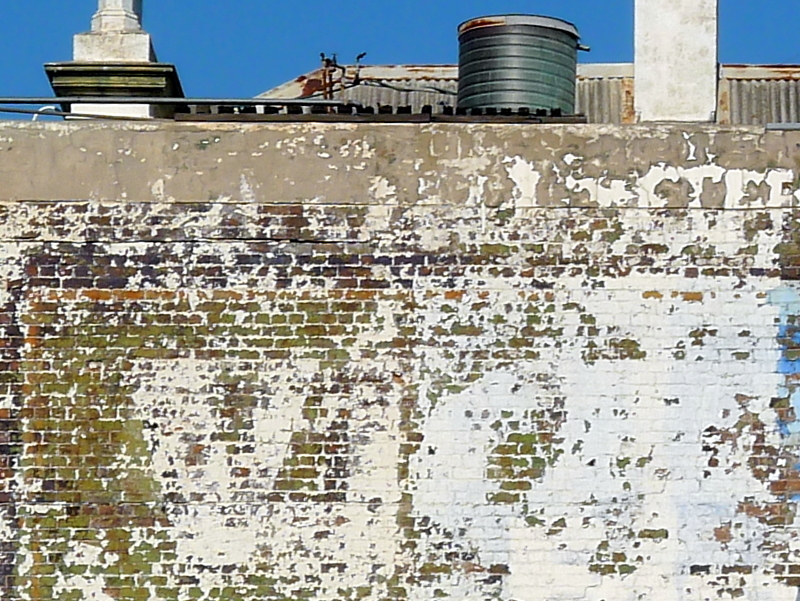 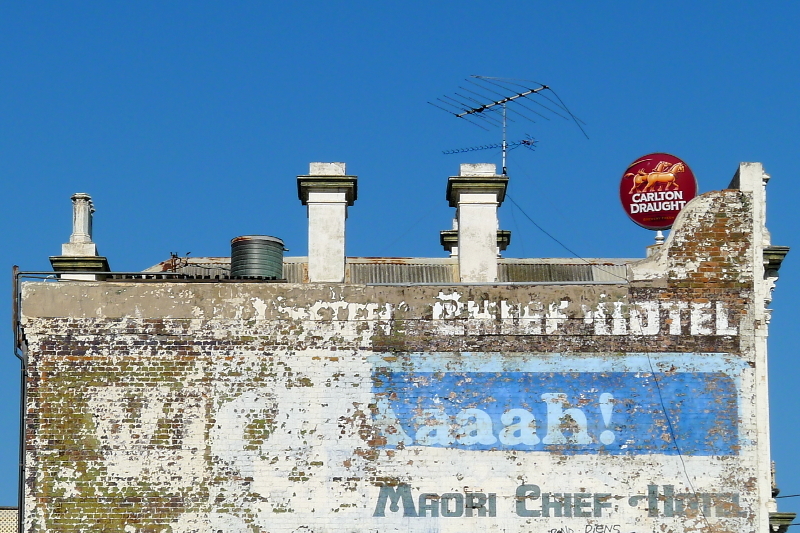 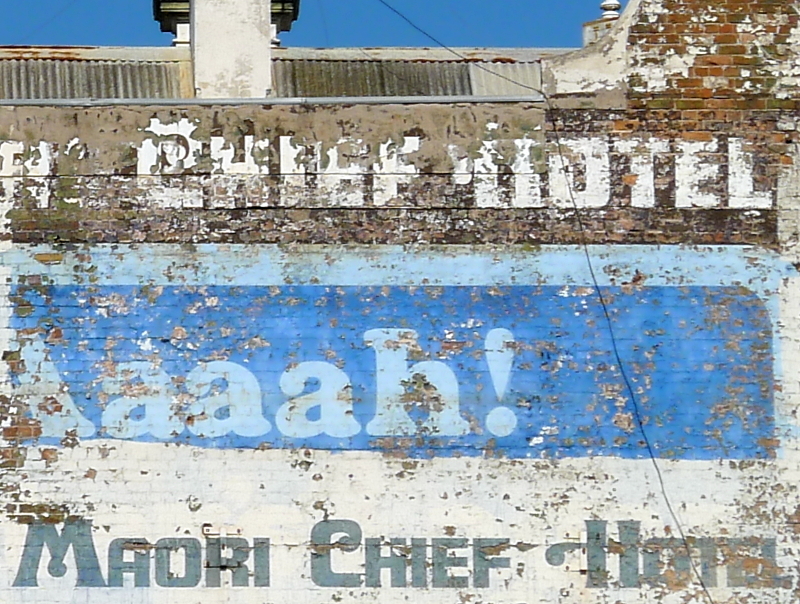 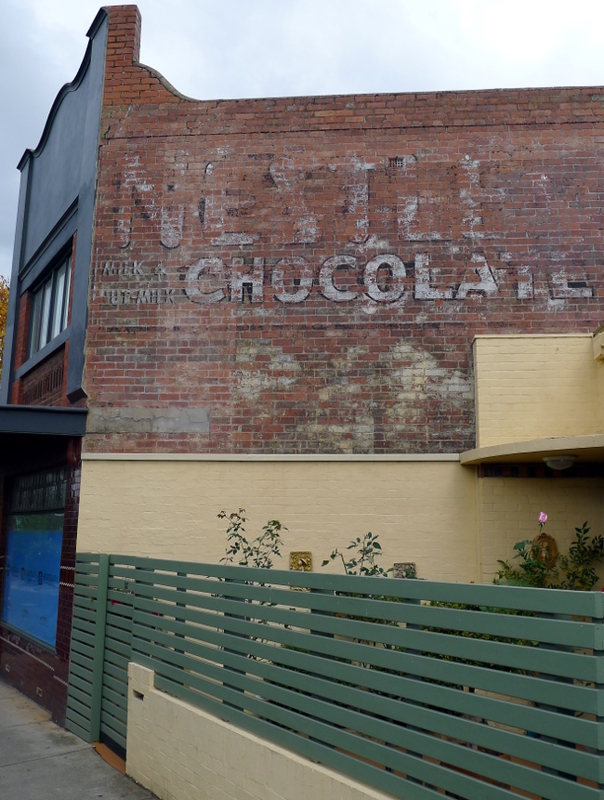 Detail (above) and wider ghost sign (below), at 40 Hanmer Street, Williamstown, Victoria 3016.